Erin joined the agency in December of 2016 as a Customer Service Reprehensive. She then became a licensed agent not long after that. She specializes in home and auto insurance, although you can probably find her doing a little bit of everything around the office. 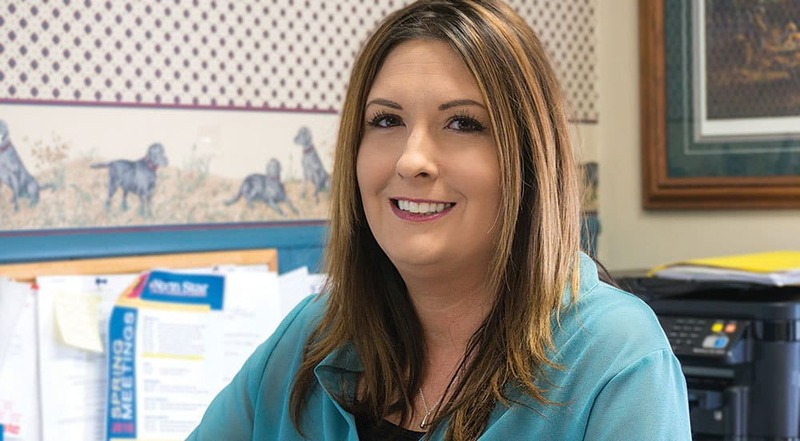 Erin recently completed her flood certification and is always working on continuing to further her education in the world of insurance. Born and raised in Winona, Erin and her boyfriend Blake recently purchased a home on the outskirts of town with their 5 year old son Keller. They are expecting another child in December 2018.